Do you remember young Laura Ingalls and her thrilling tales of life with her family in the Little House on the Prairie? 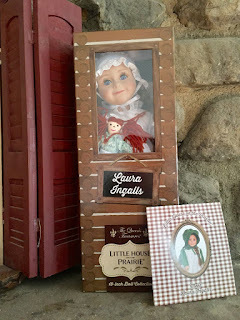 Explaining my deep, close, personal connection to Laura Ingalls and her family is quite complicated. Somehow, they have always just made me feel welcomed, like a part of the family. Perhaps it is a sisterly identification that I have with Laura, yes, of course, we are on a first name basis with one another. Thank you to the team from The Queen's Treasury for the opportunity to preview the officially licensed Little House on the Prairie Laura Ingalls Doll for the purpose of facilitating this #LittleHouseMoment promotional advertorial content. Running freely though the billowing grasses of the prairie with her sisters is my most vivid memory of the Little House on the Prairie TV show. Making homemade candy in the frigid cold of winter from maple syrup is my most impressive memory from the Little House on the Prairie book collection. 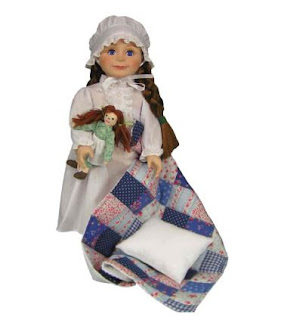 The faint sprinkling of freckles and delicate blinking eye lids are my first memories of the exquisite, Officially Licensed Little House on the Prairie Laura Ingalls 18” Doll, exclusively designed by The Queen’s Treasures. Capturing the free-spirit for adventure and pioneering life across the Great Plains of America, The Queen's Treasures has recreated the image of Laura into an 18" doll with a Live Simply accessory line featuring dolls, clothing, shoes, and furniture inspired by the Little House on the Prairie legacy. Beyond precious, Laura features tilt-close eyes, beautifully styled, brown pigtails and rosy, freckled cheeks. 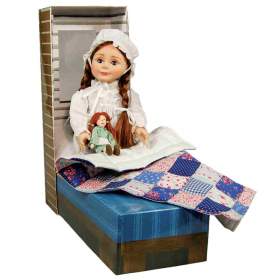 Dressed in an eyelet ruffle-front nightgown and matching cap, with her own little rag doll, pillow, patchwork quilt and a innovative keepsake box to transform into a cozy bed, with a log cabin backdrop this 6-piece collectible set is an investment into education, as well as entertainment. Crafted with great attention to detail, high-quality materials, this doll has vinyl shoulders, soft body and measures 18" high for compatibility with other 18" dolls and 18" doll accessories. 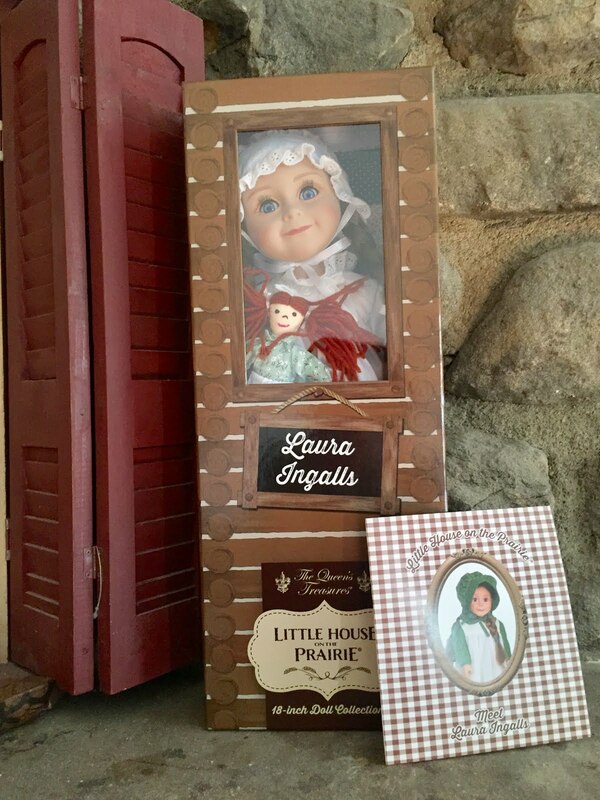 With tremendous excitement, I am thrilled to announce that the Officially Licensed - Little House on the Prairie - Laura Ingalls 18” Doll is now available for purchase online with a complete line of accompanying accessories at TheQueensTreasures.com and Target.com. We are also announcing an exclusive sponsored Little House on the Prarie Giveaway. The Rafflecopter hosted giveaway runs through the end of day on November 25, 2016 (Thanksgiving), to be entered to win the complete Little House on the Prairie collection ($700.00+ value), as well as the complete Little House on the Prairie DVD set ($100.00+ value) and the Laura Ingalls Wilder documentary ($20.00+ value). Visit LittleHouseonthePrairie.com for a wealth of information and educational resources about Little House on the Prairie including a historical timeline, historical articles, as well as crafts, recipes so much more.